WOODSTOCK, Ill., April 6, 2017 /PRNewswire/ — Innoquest, Inc., a leading designer and manufacturer of sensors and measurement instruments, has received 2017 certification from one of Europe’s leading agricultural research organizations for its SpotOn Sprayer Calibrator. Named an Outstanding Innovation from the American Society of Agricultural and Biological Engineers in 2010 the Sprayer Calibrator, a handheld electronic flow rate checker for spray nozzles, was given the stamp of approval from Germany’s Julius Kuhn-Institut (JKI) Federal Research Centre for Cultivated Plants. The new certification is just the beginning of Innoquest’s overseas development to provide European producers with the ability to purchase the highly-sought calibrator. 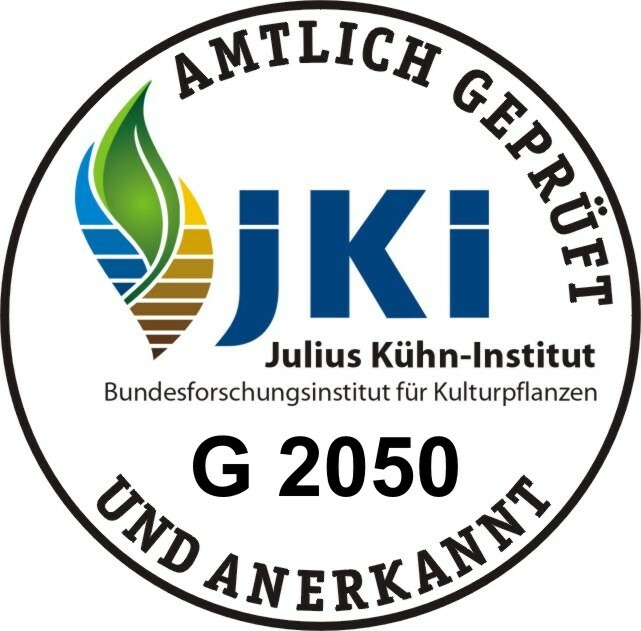 Certification of the Spray Calibrator by JKI additionally certifies it for the European Network for Testing of Agricultural Machines (ENTAM). ENTAM’s goal is the harmonization of the testing of agricultural equipment and any equipment tested through the network is then recognized Europe-wide. The battery-powered calibrator has proven to be ideal in determining flow rates for herbicides, insecticides and liquid fertilizers. 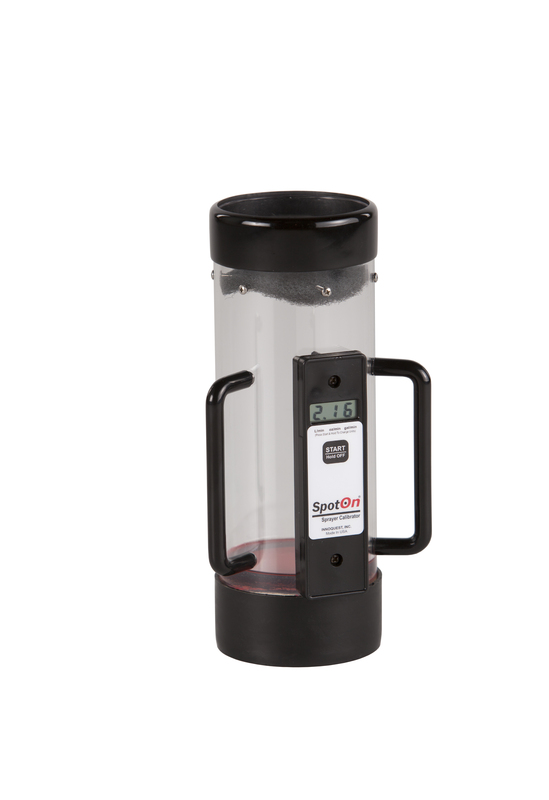 The SpotOn Sprayer Calibrator is available in two models. The SC-1 series can be used for herbicide and insecticide nozzles (for flows up to 1 gpm or 3.8 liters/min). The SC-4 series can be used for liquid fertilizer and sprinkler nozzles (for flows up to 4 gpm or 15 liters/min). Innoquest’s SpotOn Sprayer Calibrator has helped producers across the country make more accurate chemical applications to their crops. It boasts an accuracy of +/- 2.5 percent and allows users to follow the general industry guideline of replacing spray tips when their flow rate exceeds that of a new nozzle by more than 10 percent. Designed for years of rugged use, the Sprayer Calibrator has been proven to be an essential tool for today’s applicators. Innoquest, Inc. has been designing and manufacturing sensors and instruments for use in agricultural production and research since 1993. For more information, visit http://www.innoquestinc.com.